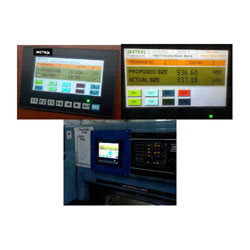 The Controls that we offer has a strong technical team for developing a sophisticated PC based automation by using PLC S SCADA system in the field of Plant automation. The PLC control systems manufactured by us can be combined with most other technologies to provide a sophisticated control and monitoring solution. Programmable Logic Controllers have emerged as reliable control solutions due to their proven reliability in harsh environments together with their ability to handle multiple inputs and outputs. 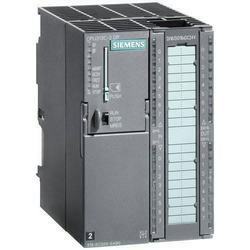 All Type of Siemens make PLC (S7200/300/400), HMI's, SCADA, Expansion Modules, Communication Modules and Interfacing modules. We manufacture a wide range of Programmable Logic Controller (PLC). PLC are accurate in performance, compact and modular designed. Our PLC'S can be customized as per the specific requirements of our clients.